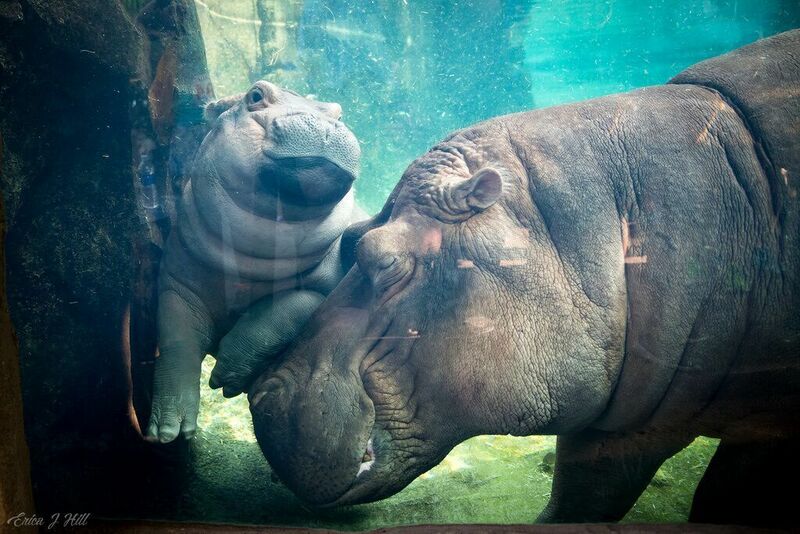 Just as the sun casts light out of the darkness, Fiona the hippo bore a new day for the Cincinnati Zoo. The subject of several books and star of her own Facebook show, the 1,000-pound hippopotamus inspired a whole new way for visitors to experience an entire city. Born almost eight months after the traumatic death of Harambe, a gorilla that was fatally shot after a boy fell into his enclosure, the premature hippo gave people across the globe a glimpse into how far the zoo will go for its animals. About six-weeks premature, Fiona’s survival required an all hands on deck approach, including enlisting the help of specialists from the Cincinnati Children’s Hospital Medical Center. The first five weeks of her life were filled with victories and setbacks, with more than one moment of concern over her ability to pull through. 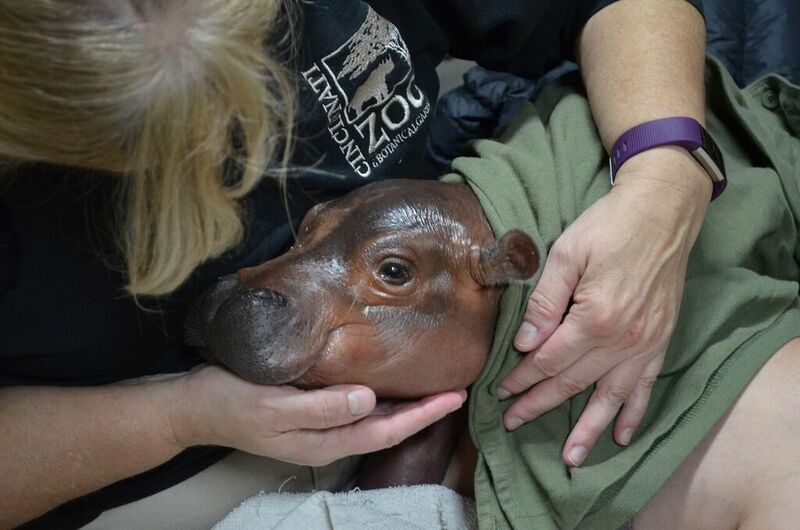 Christina Gorsuch, the curator of mammals at the Cincinnati Zoo & Botanical Garden, who served as coach of Team Fiona, approached caring for the young hippo with cautious optimism. It wasn’t until Fiona was five or six weeks old and jumped into her big, blue pool that her caregivers breathed a sigh of relief. Without the status of being “Fiona the Wonder Hippo,” at two years old, visitors to the Cincinnati Zoo would never know she had this “incredible beginning” because she’s seemingly a happy, healthy, normal hippo. But, there’s nothing ordinary about this 1,000-pound mammal and her infectious allure has spread to every corner of the city. As one of the oldest zoos in America, Cincinnati’s animals have drawn people to the area for decades, but the birth of Fiona transcended the zoo, it was the catalyst of Fiona-centric tourism. 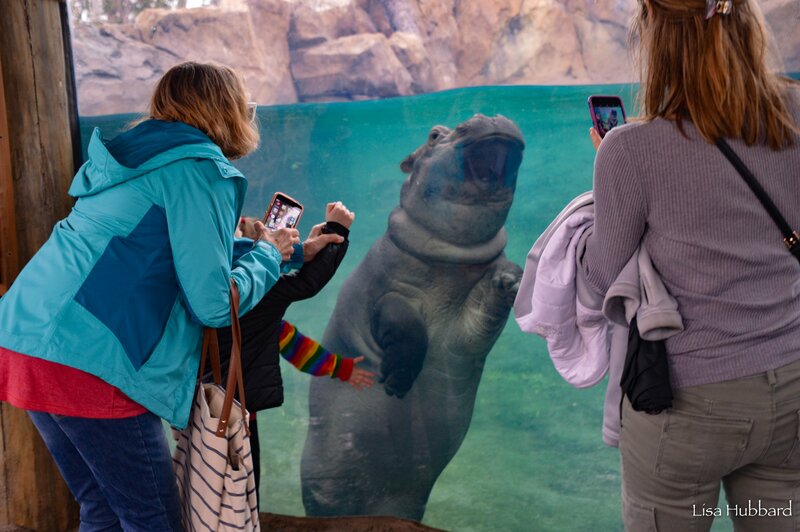 Randie Adam, Vice President of Marketing and Visitor Experience at the Cincinnati USA Convention & Visitors Bureau, said since she’s gained popularity, they’ve received an influx in requests from people looking not only to visit Fiona at the zoo, but have a “total Fiona experience. From inspiring the Graeter’s Ice Cream flavor, Chunky, Chunky Hippo, to a mural at ArtWorks and apparel at Cincy Shirts, the little hippo even won the hearts of adults with her own beer at Listermann Brewery. When the hippo-inspired ale debuted, there was a line out the door and in 2017, the same year Fiona was born, her beer was Listermann’s best seller. Two years later, the once limited-release beer is now available year-round at the taproom. People clearly love Fiona, but does Fiona love the limelight? Gorsuch certainly thinks so. Unlike other hippos, who generally want to be given food or left alone, Fiona, the Kim Kardashian West of the celebrity animal world, gravitates toward the crowd. Gorsuch credited her aptitude for inter-species interactions with her having only positive experiences with humans since she was born. All it takes to get Fiona to come to the glass of her pool is someone standing there ready to pay attention to her. Along with being “insanely cute,” as Gorsuch described her, Fiona wormed her way into hearts around the world because her unique story parallels other classic underdog tales. Although she’s being courted on social media by Timothy, a hippo living in San Antonio, Texas, it’s improbable Fiona will be going anywhere anytime soon. She won’t begin dating until she’s a teenager and even when the species survival program makes her a match, Gorsuch said her mate would probably come to Cincinnati because she’d likely be “run out of the city” if she allowed the little hippo to leave. Fiona may remain in her hometown but her celebrity status has the power to impact her wild relatives living in Africa over 8,000 miles away. When a person visits the zoo and enjoys seeing Fiona for the magnificent creature that she is, Gorsuch explained they can develop a connection with her. That connection then transforms into a desire to protect hippos worldwide. 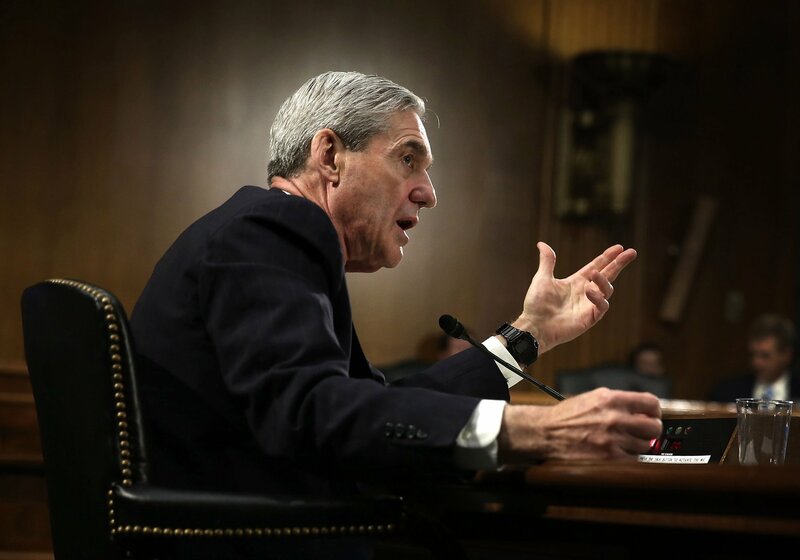 “The next kind of natural impulse is, 'Well, we gotta make sure hippos are safe.' 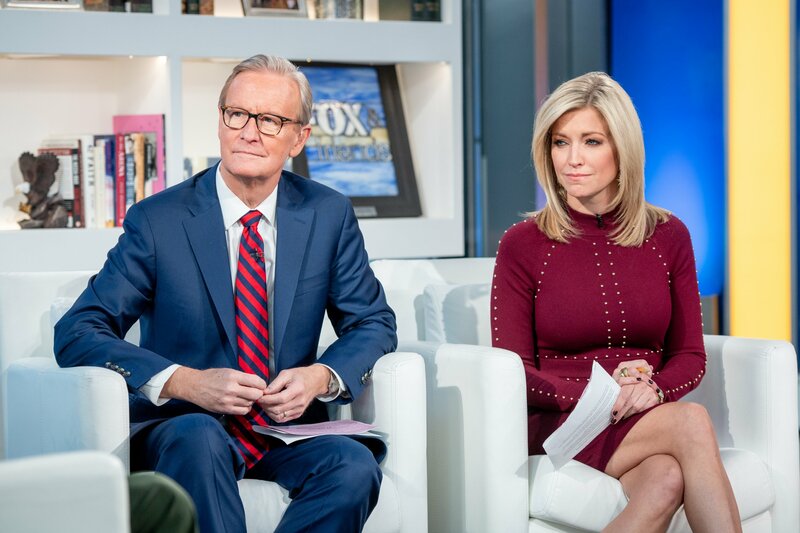 We have to make sure we have hippos in this world and in order to do that we have to make sure their habitat and where they live is safe for us and for the future,” she said.